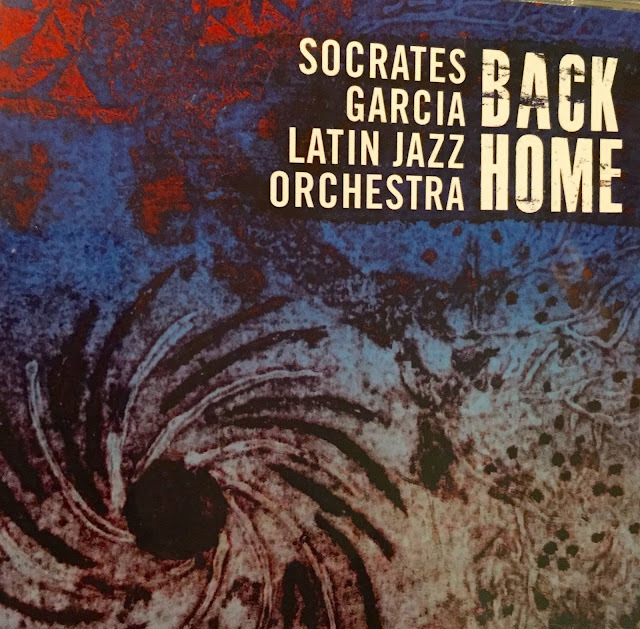 CD Review: Socrates Garcia Latin Jazz Orchestra: "Back Home"
Hope everyone is having a good summer and surviving the heat! Speaking of heat, this new CD from Socrates Garcia is really hot. "Back Home" is a journey back to Socrates Garcia's roots in the Dominican Republic. His compositions are strongly influenced by Bachata and Merengue, two styles that originated in the Dominican Republic. This project is a perfect blend of Caribbean flavors cooked just right. Socrates Garcia is currently Director of Music Technology at the University of Northern Colorado. He wrote and arranged the seven compositions on this CD and every one is a gem. Socrates Garcia is a superbly talented Composer, Arranger, Producer, Recording Engineer, Guitarist, Keyboard player and Educator. He just makes wonderful music! This CD is an excellent example of what A Latin Jazz Orchestra is all about. This CD was Composed, Arranged, Conducted and Produced by Socrates Garcia. The CD was released on Summit Records on March 4, 2016. I have attached a "YouTube" cut from the CD, "Calle El Conde A Las 8:00" The name of this tune comes from the name of a street that Garcia frequented as a youth, The Street was a hub of artistic and commercial activity. This was the place that Garcia entranced with Afro-Caribbean music that dominated the culture. Enjoy! 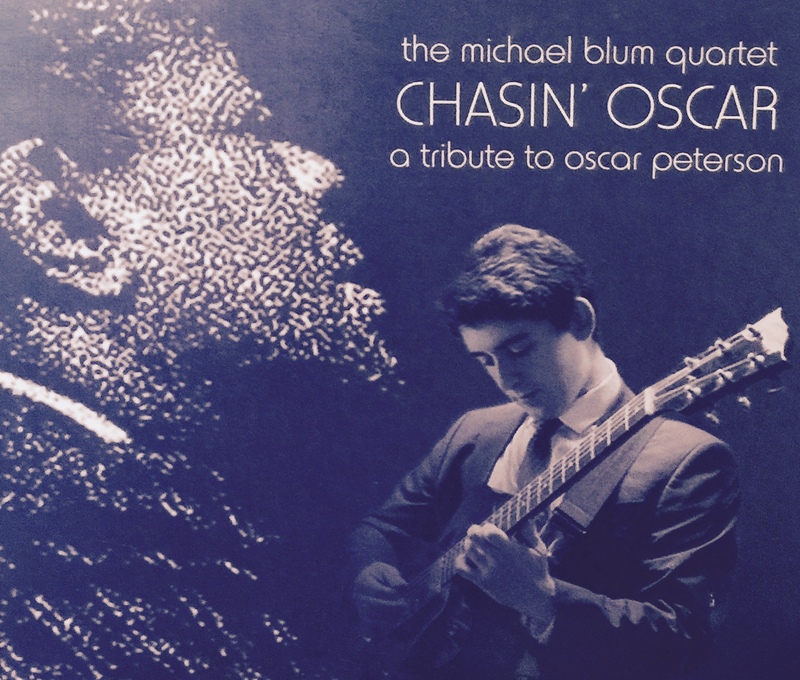 In my opinion, Michael Blum has achieved his goal and his new CD "Chasin Oscar" is wonderful. Check it out for yourself. I have attached two YouTubes, the first one is Michael playing the Peterson original "Nightingale" and the second is " Tristeza" that features jaw-dropping, breakneck runs that highlight Blum's ability to keep pace with the famously fleet-fingered master. 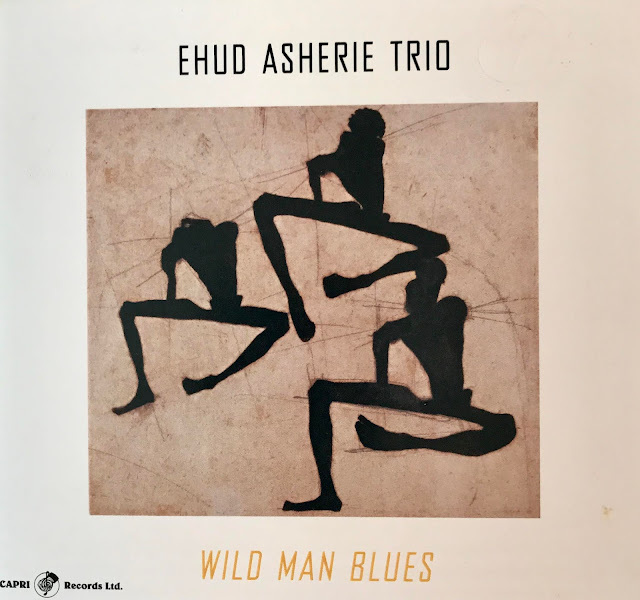 Michael Blum's Trio consists of Michael Blum on Guitar, Jim Stinnett on Bass Brad Smith on Piano and Dom Moio on Drums. Labels: Brad Smith, Dom Moio, Jim Stinnett, Michael Blum, Oscar Peterson. "Chasin' Oscar"